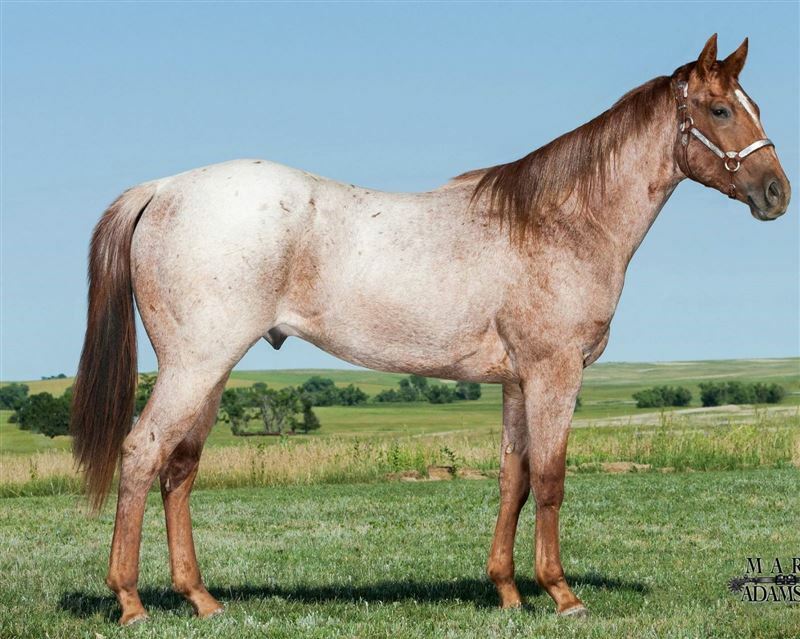 2014 Own son of A Streak of Fling, this nice minded gelding is ready to futurity. He is Future Fortunes paid in full. Professionally trained and fresh off an additional 60 days with a pro cutting trainer. Has been hauled, exhibitioned - running 2D/3D without asking for speed in only his 3rd weekend out. A super nice prospect getting better every week! Serious inquiries only please. 100% sound. Videos available upon request.